1. Ask locals for directions regarding the best routes – local knowledge will get your further than you think. 2. Become aware of the recycling symbol on many products and only recycle materials that you need to. 3. Purchase products that produce less waste. Don’t buy plastic water bottles, instead bring along a metal canteen or container that you can use to refill, or invest in a BPA free water bottle. 4. Eat and buy local products – visit famers markets, fruit and vegetables stalls and opt for supermarket produce that is made in New Zealand. Eating local food will also help you learn aspects of the culture. Take a look at our national beverages and national delicacies blog. 5. Do not print tickets if you have an electronic device. Thanks to being in the 21st Century – you can travel using electronic tickets that will save paper and resources. 6. Always carry an eco-friendly bag when you travel or go shopping. Reuse it! 7. 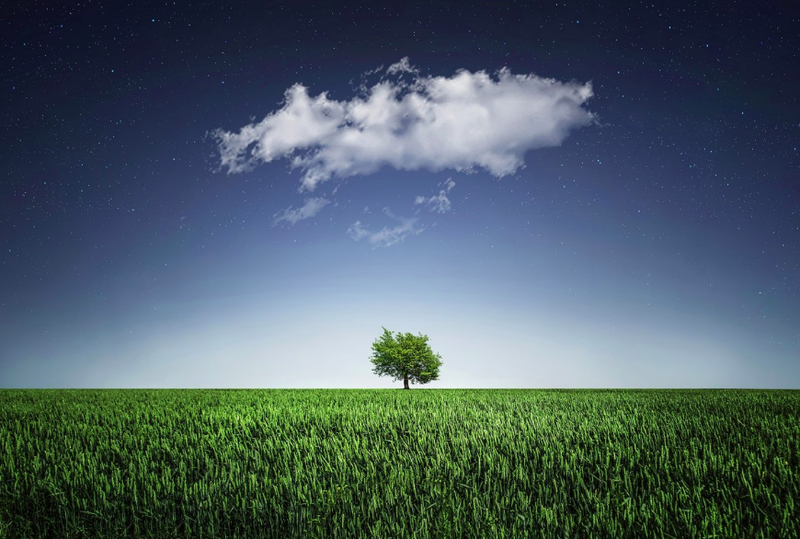 If you do fly – consider one of the 30+ International Air Transport Association Member airlines who offer carbon offset programmes to neutralise the aircrafts carbon emissions by investing in carbon reduction projects. 8. 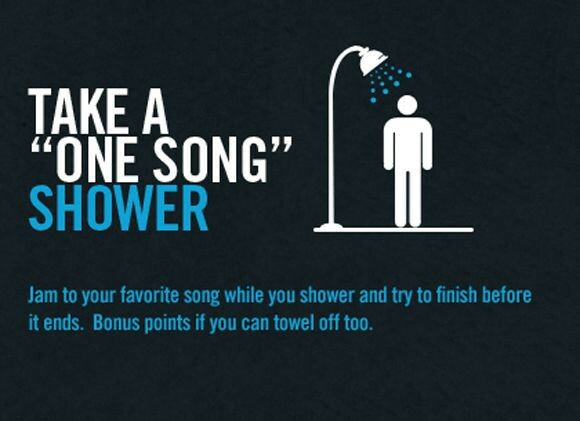 Take short showers and turn off water while you lather up and brush your teeth. 9. When hiking, stick to the marked trails to avoid harming flora and fauna. 10. Never willy nilly feed wildlife. Feeding them makes them habituated and reliant on humans. Dangerous animals can become too comfortable in residential or recreational areas and when wild animals gather for food handouts, it creates competition and crowding, that increase the chances of fighting and spread of diseases. Keep a respectful distance, as much as you want to get that gram pic! 11. Honour local Maori customs. Do a little research before your visit so that you can adhere to their customs and behave and speak appropriately. Learn a little of the local lingo. 12. Give back – leave your vacation knowing that you helped benefit the local community. Whakawhetai koe – thank you!